Summer has arrived and boy is it a HOT one!!! 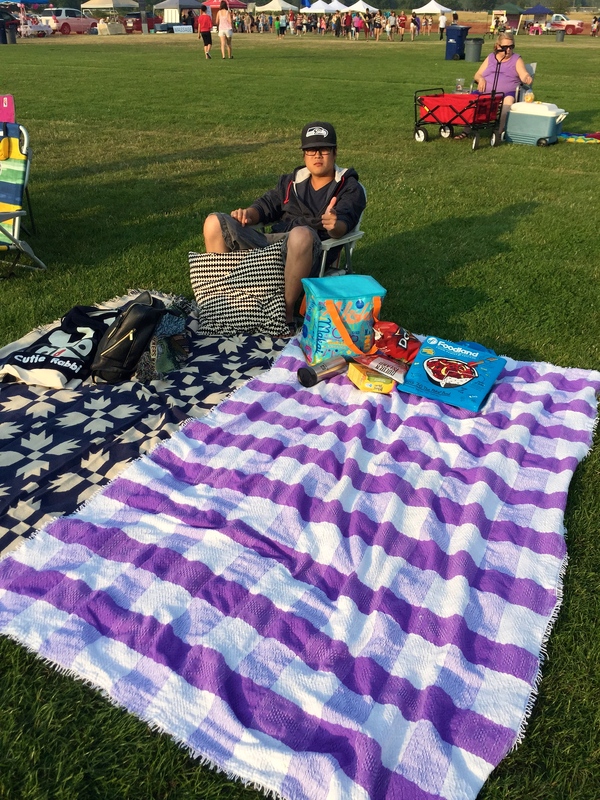 As the days grow longer and the nights become warmer, there’s no better way to spend the evening than with friends and family underneath the stars! 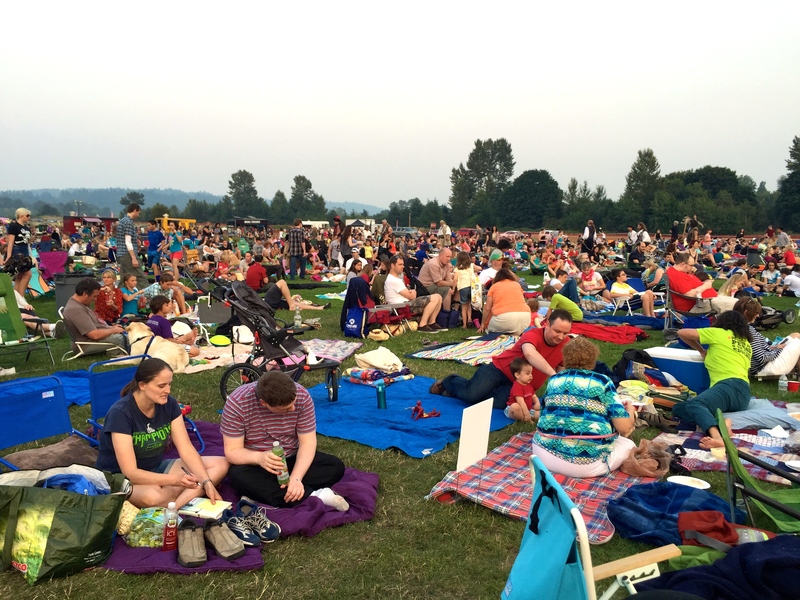 While Hollywood is offering plenty of blockbusters to fill your summer hours, Seattle and the surrounding areas are holding dozens of outdoor movie screenings from now until end of August! 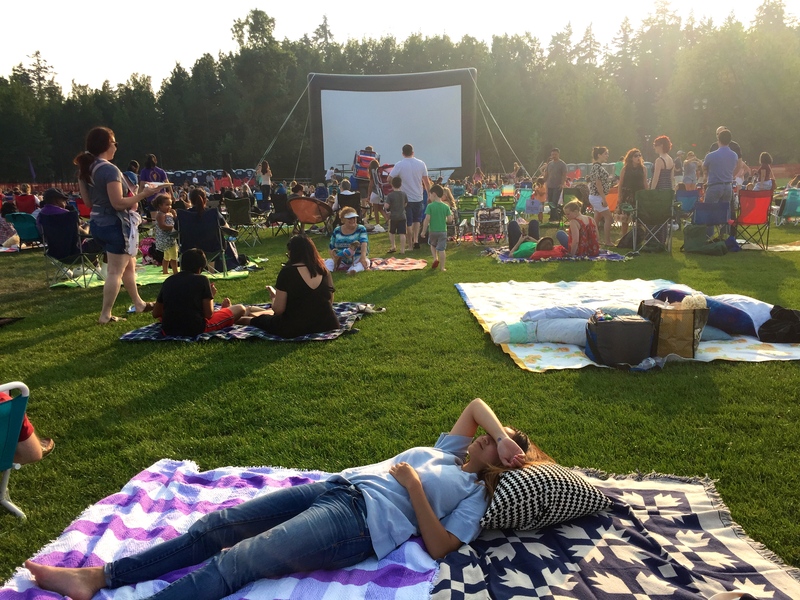 Most outdoor movie places are free or are cheaper than your average megaplex. 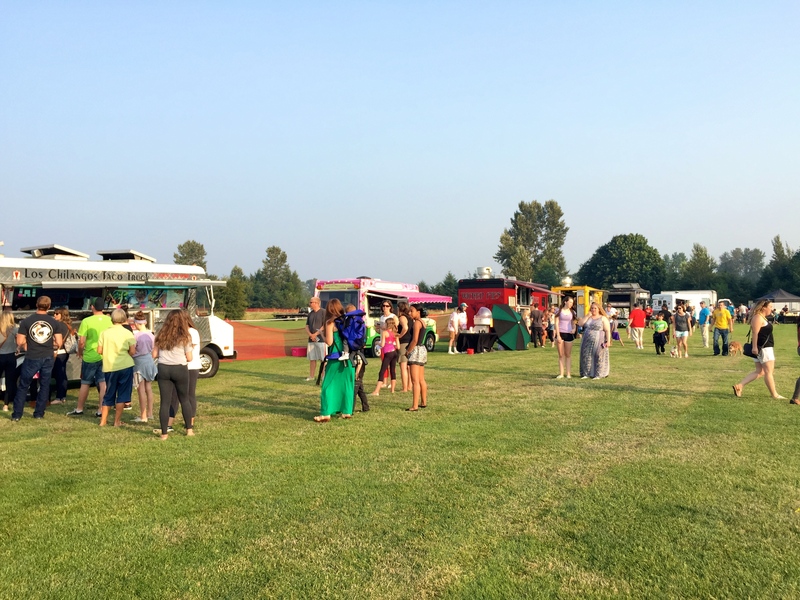 Also many allow outside food and drinks on the premises or if you forget the munchies many have onsite food trucks readily available. 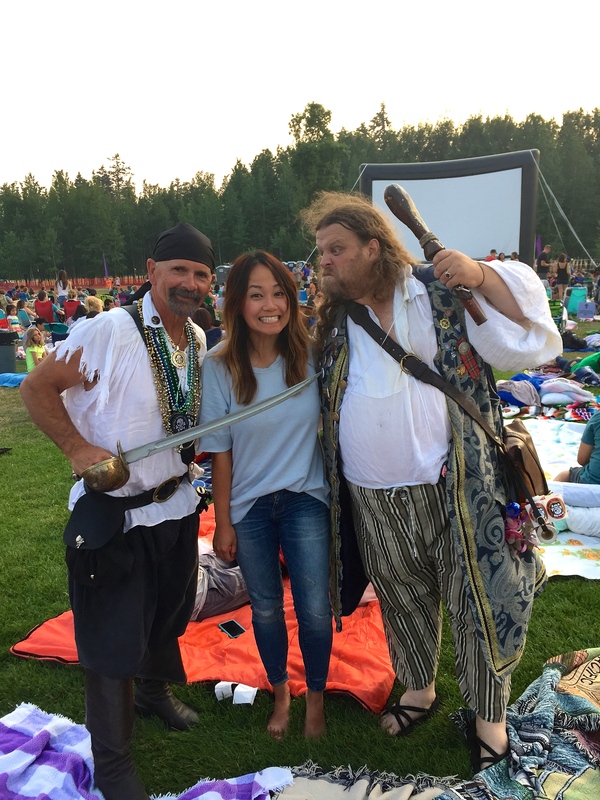 I enjoy going to the Movies at Marymoor in Redmond, not only because it’s close to where I live but they offer live entertainment, trivia, food trucks and vendors. 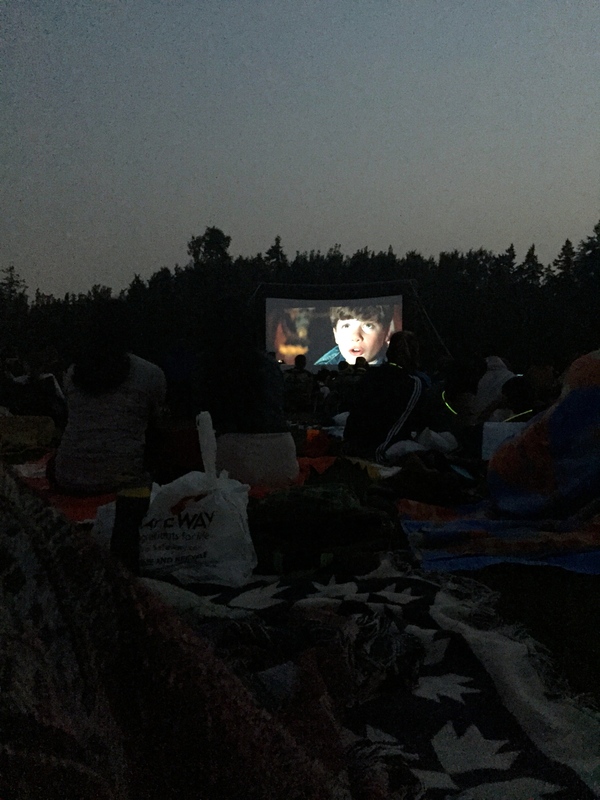 Their first showing was “The Goonies”, an all-time favorite of mine! 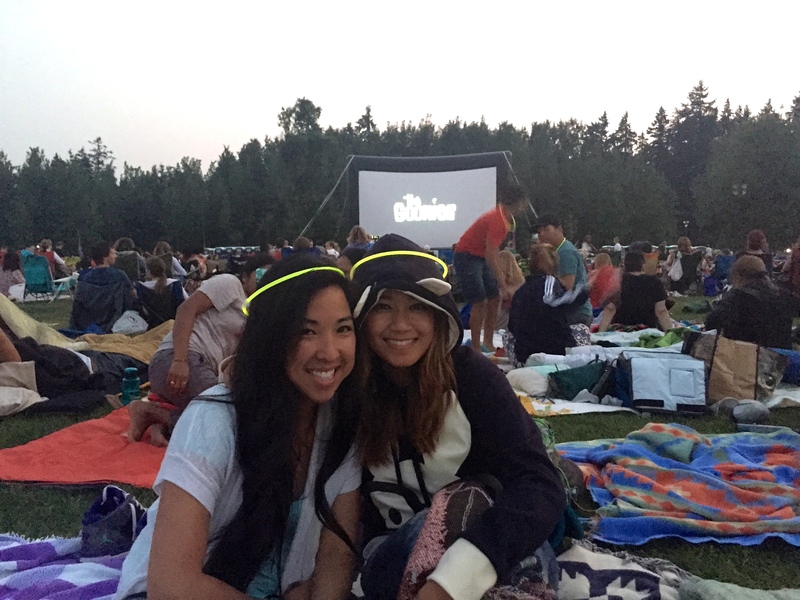 So grab your blankets, lawn chairs, homemade popcorn, and pack the cooler: It’s summer outdoor movie season once again!